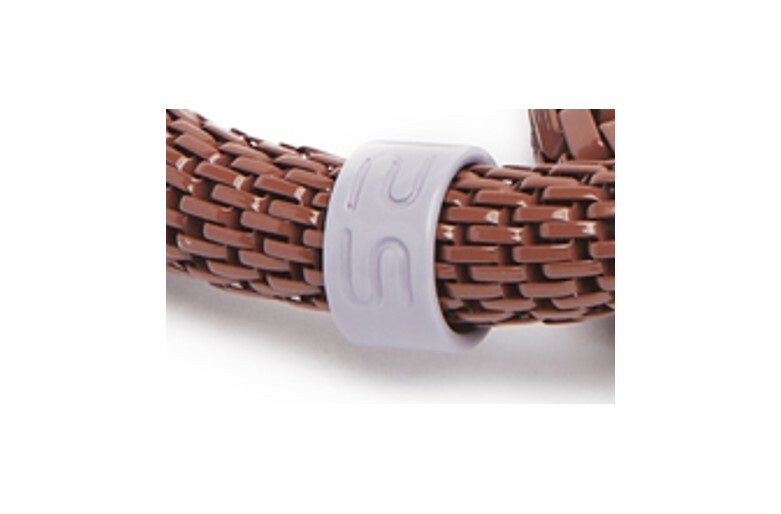 Fabulous cognac snake bracelet with lilac color SILIS logo ring. 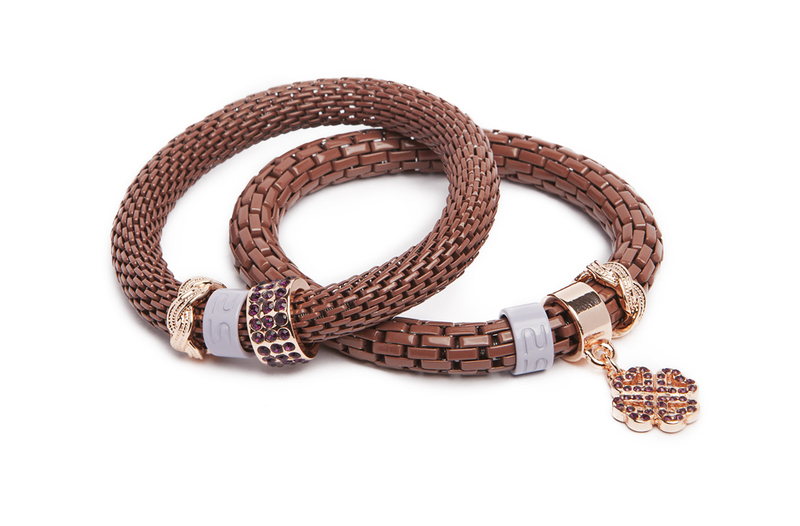 WARM ME UP WITH COGNAC | Fabulous cognac snake bracelet with lilac color SILIS logo ring. 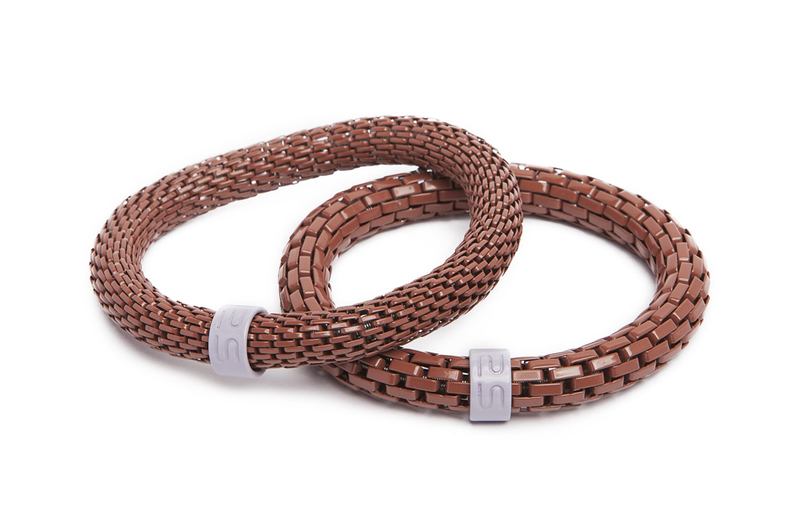 SILIS | THE SNAKE MIX | Unique bracelet design | Pure and beautiful bracelet. Each season available in 6 different and fashionable colors. 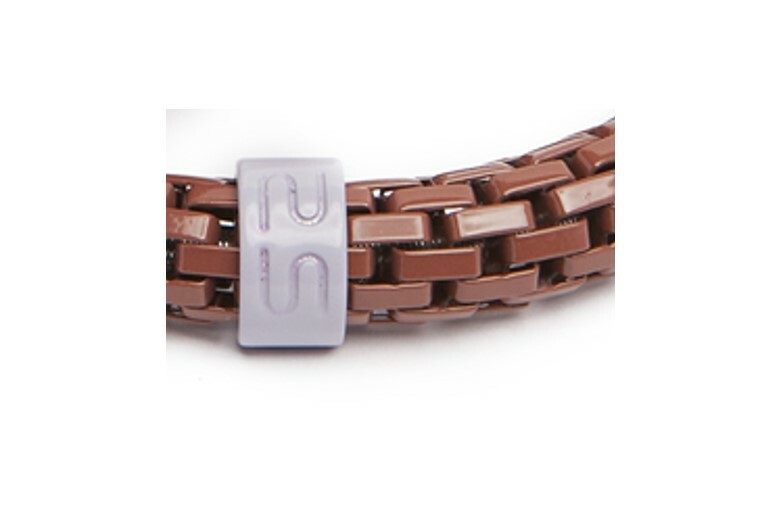 Your musthave bracelet.